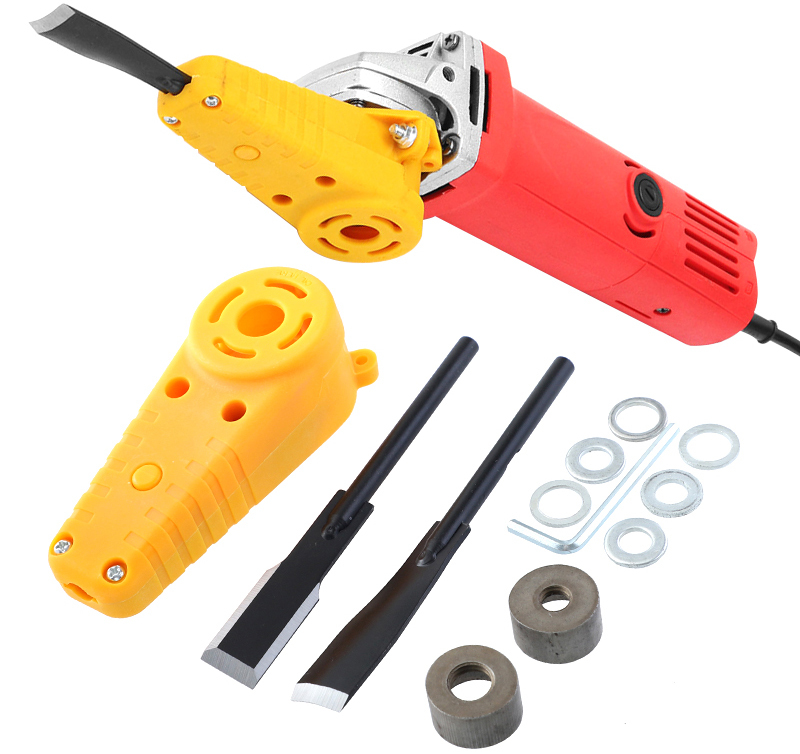 The Power Chisel Set is the NEW quick and easy professional tool set to get the job done - with controllable and continuous carving flow..
Just set up and get to work! For the tradesman or the weekend woodworker, the Power Chisel is designed to give you greater power and accuracy because both hands are used to guide the tool through the cut. Even the hardest woods are no problem as the angle grinder motor drives this tool with plenty of power. The chisels are only activated when pressed into the work piece, making the Power Chisel an extremely safe tool. 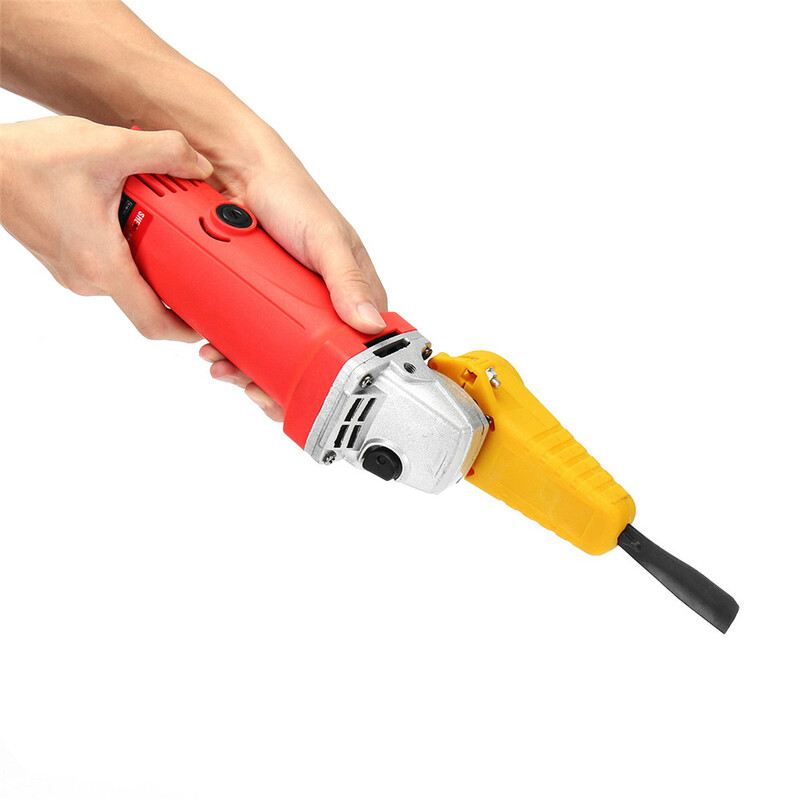 The Power Chisel is a free hand power carving tool that comes with a dedicated Angle Grinder motor. It does everything a traditional hammer and chisel will, only easier and faster. The tool appears to be everything it should be, however the projects that are to be finished using the tool have to wait for good weather. Fast shipping! Verry good tools! Thank you, goods arrived safely, everything is SUPER ! good thing. нареканий no. advise. good quality product. highly recommend. Shipments have arrived in full. Thank you! sorry for the my first. today received the order. all very satisfied! big success wish! andrew.